The domestic unit gained 26 paise to close at 71.07 as softer crude prices and gains in domestic equities bolstered forex market sentiments. The rupee opened 7 paise higher at 71 against the US dollar on Friday amid rise in oil prices and positive Asian equities. 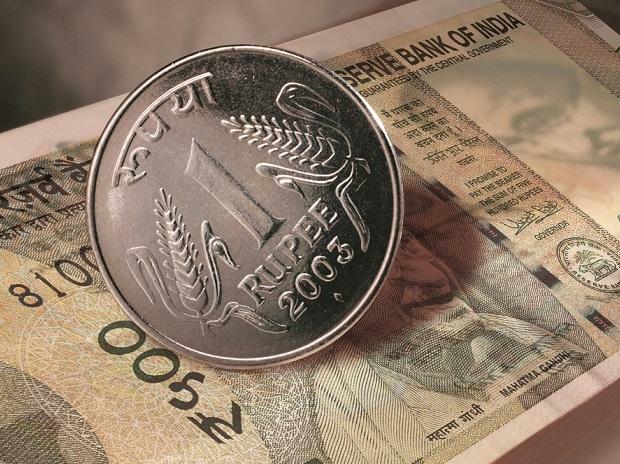 ON Thursday, Rupee rose in the later half of the session and is currently trading at the lower band of the range. The currency rose against the US dollar primarily after global crude oil prices started to come under pressure. Data released by the EIA showed US crude oil inventories went up by 8 million barrels in the week to January 18, said Gaurang Somaiya, Research Analyst (Currency) at Motilal Oswal Financial Services. "Today, USD/INR pair is expected to open quote in the range of 70.70 and 71.50," Somaiya added. On the global front, Asian stocks inched higher on Friday, buoyed by gains in US technology shares, but gains were capped by worries over slowing growth in Europe and caution ahead of several key events next week including US-China trade talks, Reuters reported.